LE NOUVEAU 1900 COUACH DE LA LIGNE "MEDITERRANEAN "
With an overall length of 19.55 metres, it has been designed to deliver seaworthiness and practicality in equal measure to flexibility and conviviality. The Mediterranean line, has been completely designed and developed in-house by Clement Carbonne. Based on many elements that represent a return to the company’s original inspiration and motivation from founder Guy Couach, the models in the Mediterranean range are comfortable and refined. 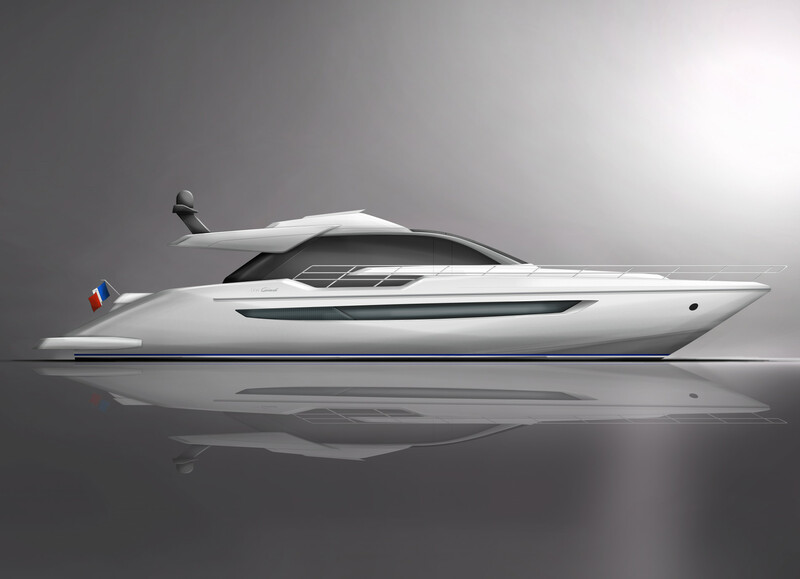 Created with the luxurious finish and chic French design for which Couach’s larger yachts are renowned. This new line definitely makes the difference.